Brevard HotList Really knowing the Brevard housing market has taken us to a large number of homes. Some are palaces, others are barns. Although not every home listed here will fit your family budget and needs, I wanted to feature some exceptional examples of what you can get. Owner Financing Highly ranked website and great reputation draws customers to this horse farm, or build a 23-acre Equestrian Estate. 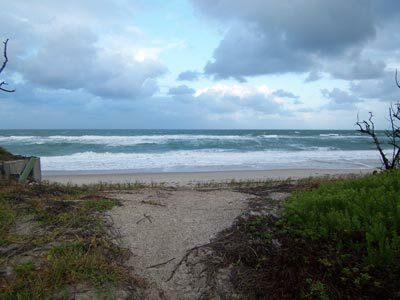 30 min to Cocoa Beach, or Orlando. WOW! 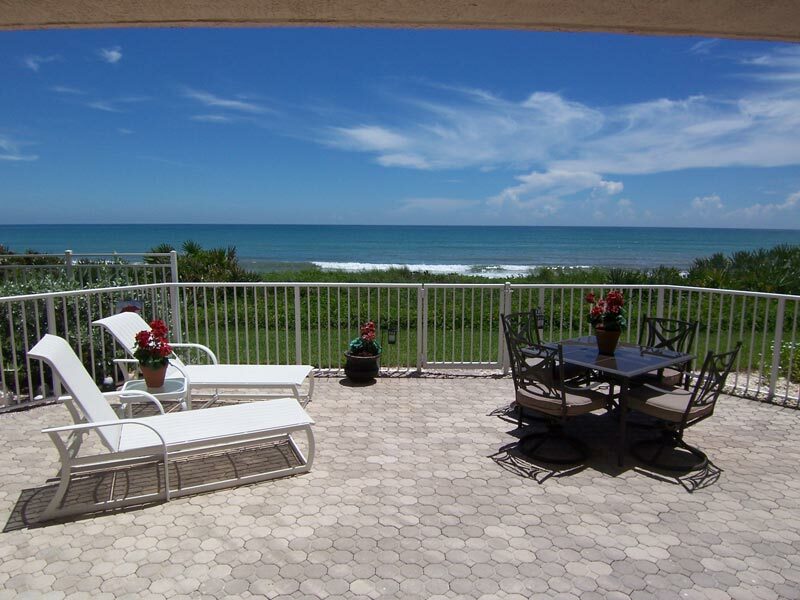 Direct Ocean View from East Balcony, Golf and Intracoastal from West Balcony! Elevator opens into your private foyer. Nine ft ceilings. Fabulous Aquarina Beach and Country Club. 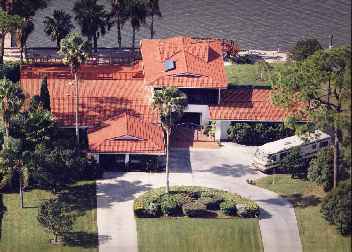 Enjoy resort-style amenities: Ocean to River, golf club, tennis, community center with library, nature preserves, boardwalk, pool, boat ramp. 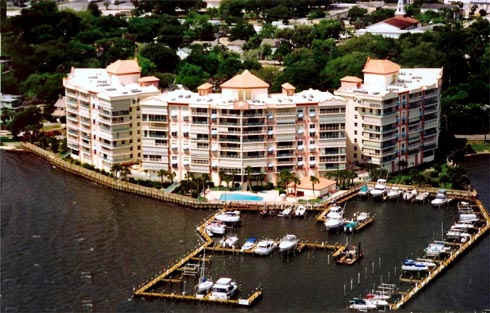 Quiet End Unit Huge wrap-around corner balcony, best views of Indian River in entire complex. Superb condition. Views on 3 sides. 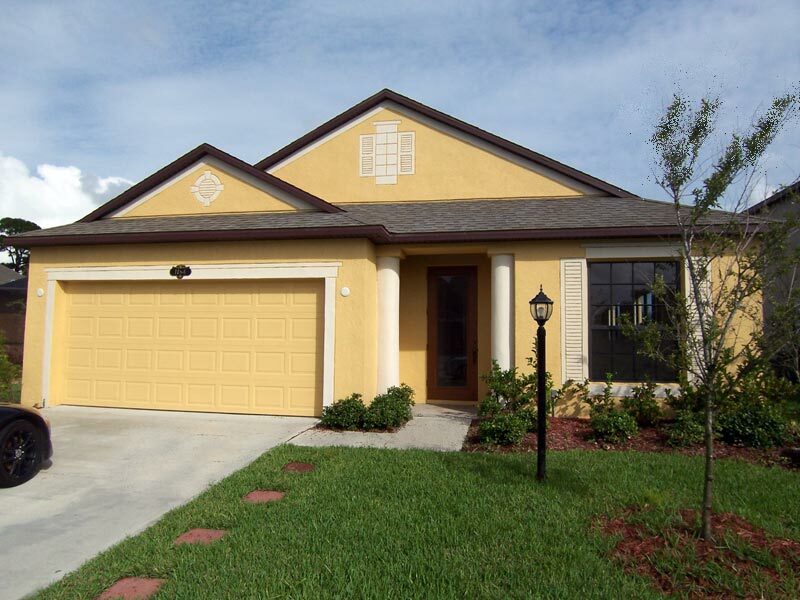 Oleander Pointe is walking distance south of quaint Cocoa Village with parks, theater, cafes, shops and fun events. Quiet SE facing. Leased. Great rate-of-return. 3/2 1,208 sq ft. These properties already SOLD. But you can still use them to see big pictures of homes Brevard has to offer. 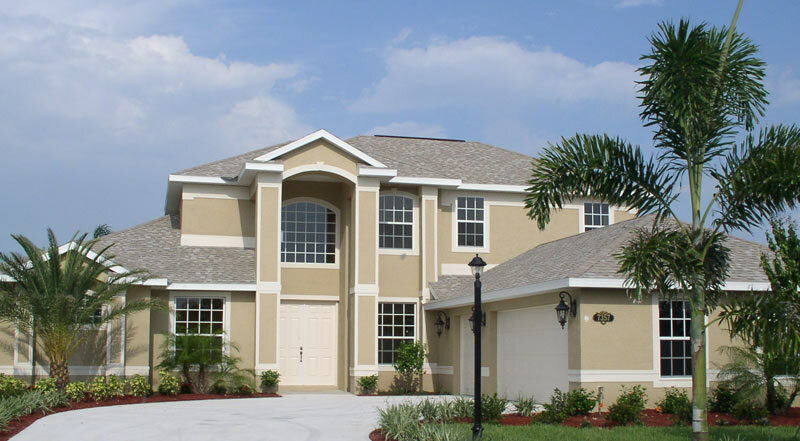 We sorted by price so you can see the great values Brevard County offers in your budget range. Tell us what you like and we'll find a dream home for you too. 11' at Dock! 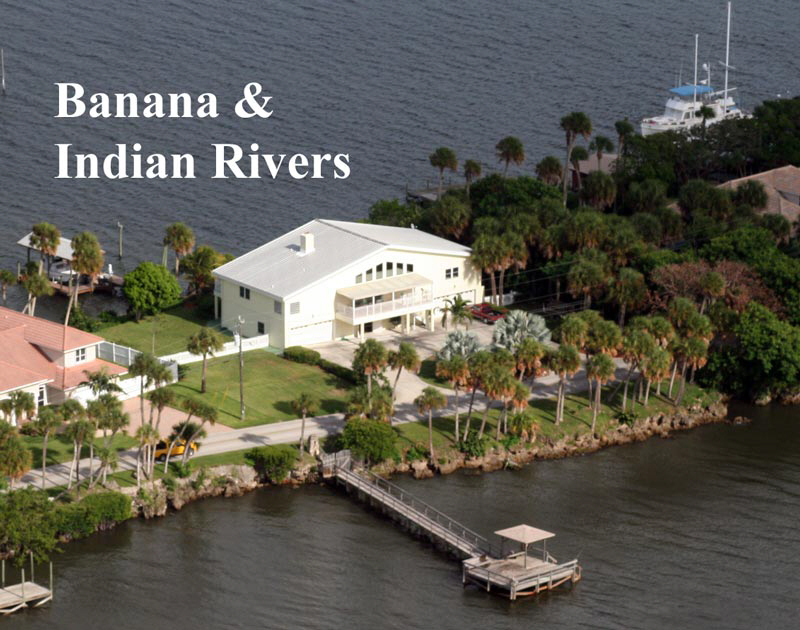 Deepest water in Brevard County fronts on Intracoastal AND Banana River. Owner/builder/engineer designed shuttle launch pads so this casual home is SOLID with the wide-open feel of a Caribbean Estate. Quiet Elegance Best view imaginable! Lovingly owned by a professional decorator. 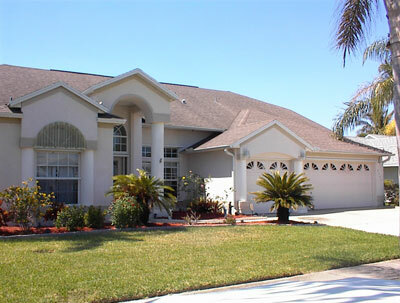 This home is better-than-new, the owner spared no expense to create a home unavailable anywhere else in Brevard County. 1.73 acres, 3-car carriage house, tennis, gazebo. Exquisite Estate. The pictures are worth a thousand words. Finest details and materials! Fabulous salon with carved fireplace, banquet dining, atrium foyer, guest house, servants quarters. 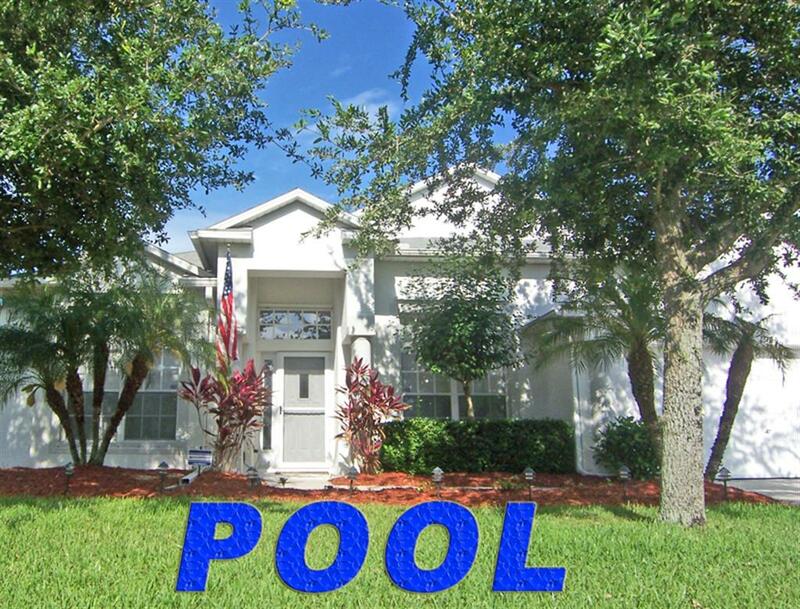 Stocked pond, tropically landscaped pool, 5-car garage, carriage-house barn, tennis. 7300sqFt, 11,650 total. Brand New Indian Riverfront is full of architectural details and Grand Mediterranean styling. Relaxing white sand beach. 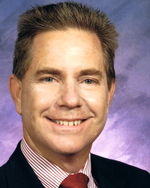 Featured in Florida Today Newspaper. 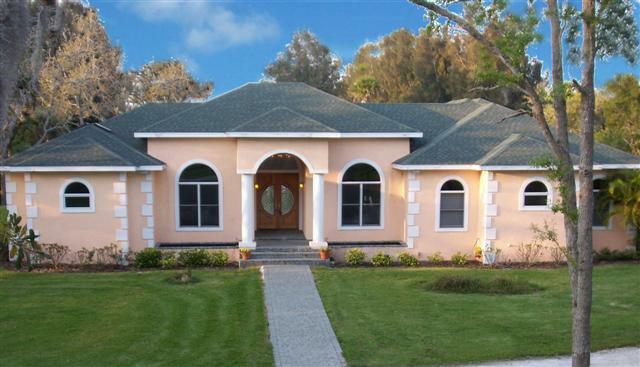 Mediterranean 5 bedrooms, 3½ baths, 3,473 sqft. under air/ 7,034 total. Boat dock on navigable Newfound Harbor lagoon. 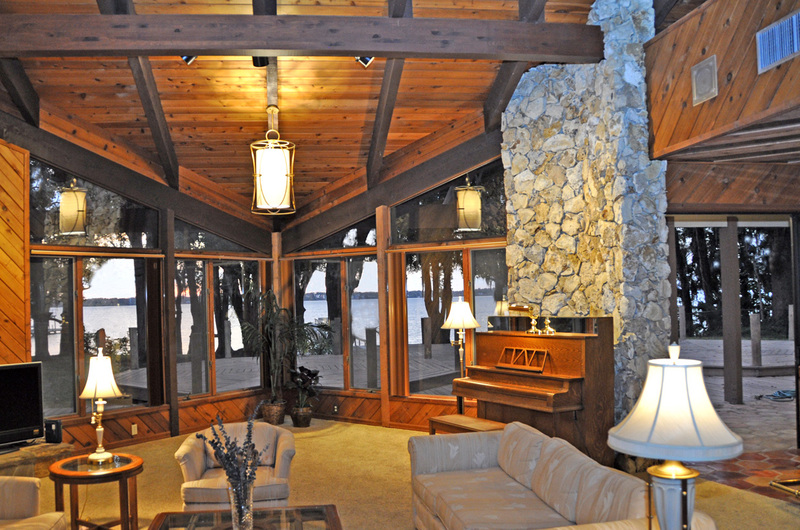 Huge balconies and screened porches with outdoor cooking facilities and a waterfall. Wide Water View juts into Newfound Harbor extending view much wider than normal 180°. Panoramic Waterway views. 2-story livingroom has 28ft of glass. Double boat lift. Quiet neighborhood, best schools. Everthing Included Top floor, perfect condition, fully furnished and outfitted. 3BR. Click video for floor plan and details. Top Quality remodel last year. Elegant woodwork and granite. Wall of glass overlooks Indian River with 4ft at dock. Secluded neighborhood, best schools. Double waterfront frontage. Stone, tile and wood interplay beautifully inside and out. Glass doors on all three levels invite the million dollar view into your home. Interior has been tastefully upgraded. 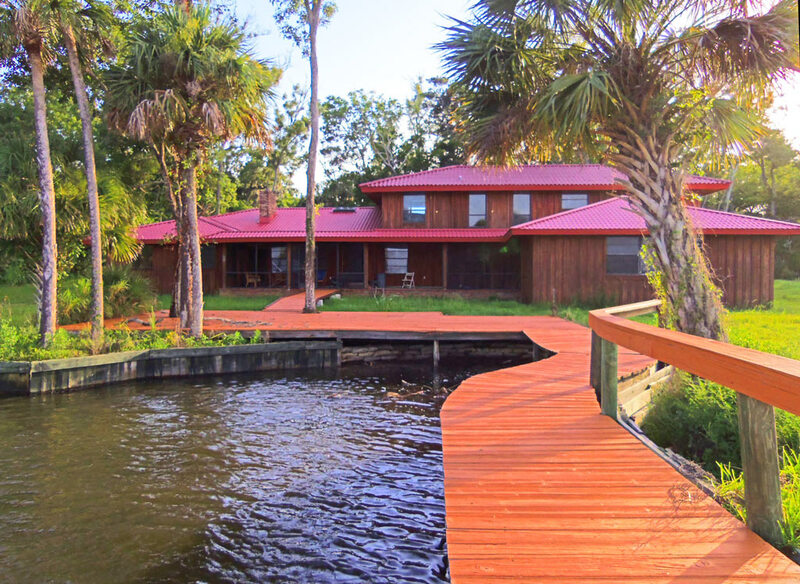 Enjoy river vistas, wildlife, and rocket launches from your dock. Perfect for entertaining, an extensive playroom downstairs accommodates a home theater, pool table, and wet bar. 3-story 5 bedrooms +office, 4.5 baths. 3,600 sq. ft. under air. This home's location and features could make it a lovely bed & breakfast. Step from your Patio to the Beach! NE Corner Direct Oceanfront 700 sqFt wrap-around paver-patio directly off the livingroom with a unique private gate to the beach. Nothing compares at twice the price! 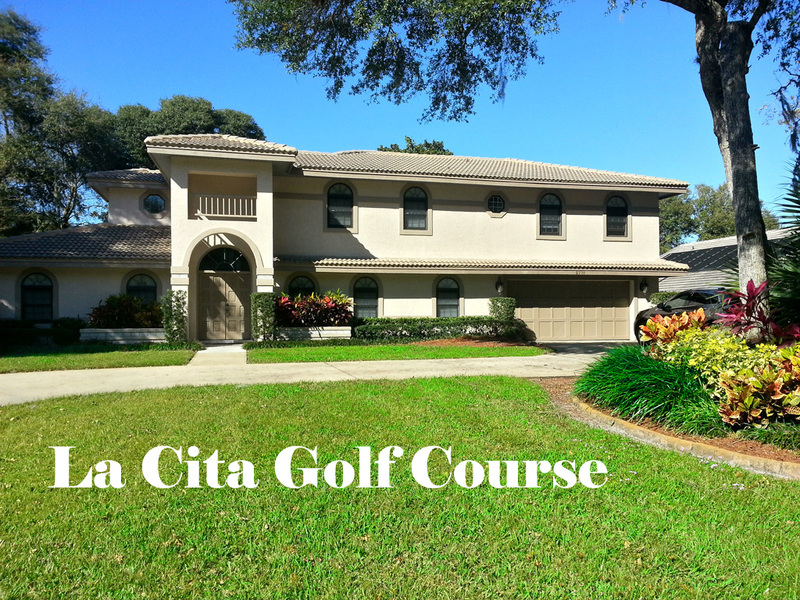 Beautifully landscaped Neighborhood Master, 4th BR and office downstairs. Two guest bedrooms upstairs. Very private pool with no back neighbors. Quiet neighborhood, best schools. Country Estate 2.87 acres of wooded grounds. Grand foyer entrance reveals views of courtyard, gardens and pond. Family wing contains gourmet kitchen opening into the family room and in-law suite, with upstairs den/bonus room/game room. Master wing also houses office & library. Custom built quality and high energy efficiency. Exceeds building codes. Country Gentleman, no close neighbors, best schools. 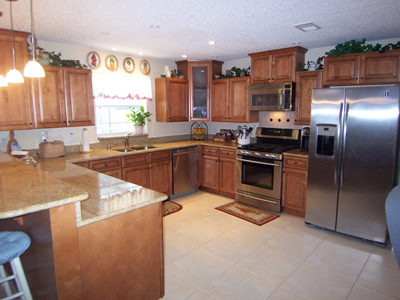 Marvelous open kitchen with movable island, 42" cabinets. Granite counters, crown molding, high ceilings. Like New, totally rebuilt. Excellent view and neighborhood. Gorgeously remodeled to last detail. 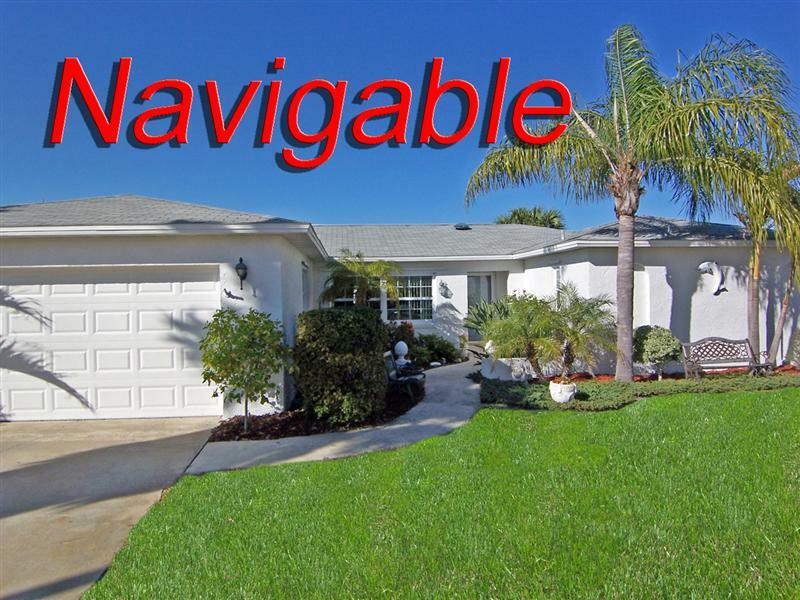 Just minutes to Port Canaveral and Intracoastal. 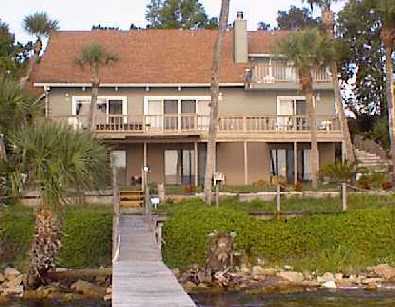 FABULOUS FLOORPLAN allows water views from family, kitchen, 2 bedrooms. 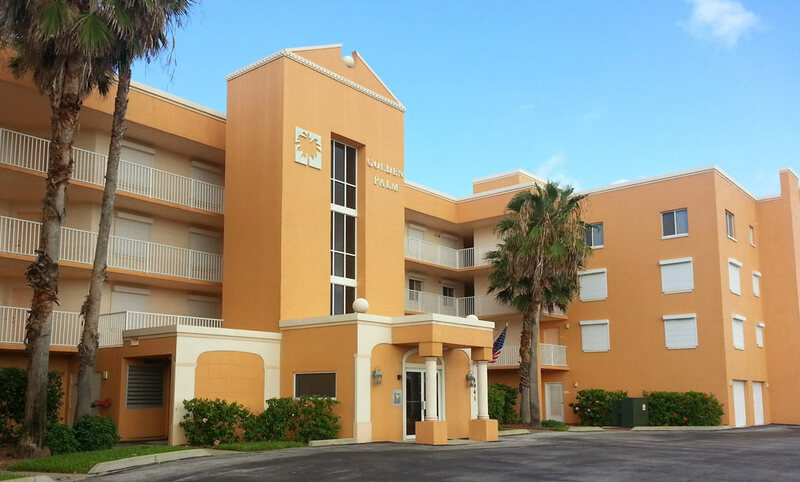 Large rooms Good seawall, 8,000 lb cradle lift, 10 min to Canaveral Locks. Great for entertaining, the huge upgraded kitchen opens to the greatroom, with a pass-thru to the oversized pool. 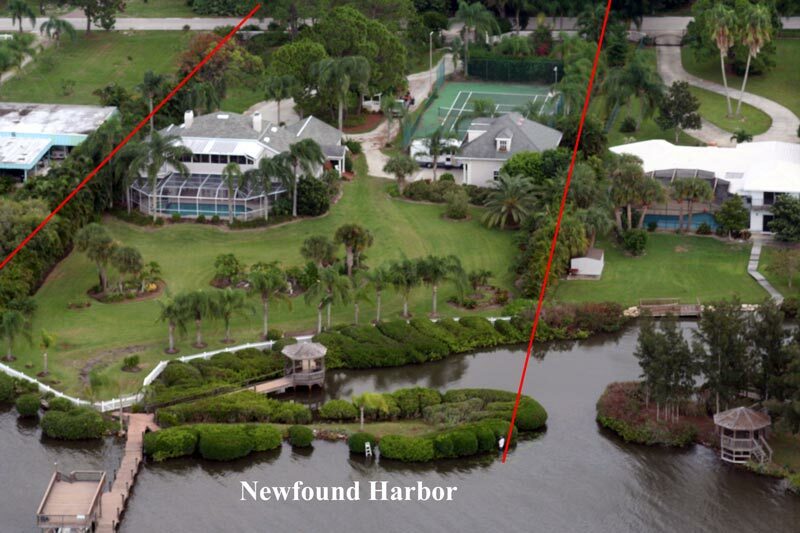 An expansive party deck steps down to a wide dock and covered boat lift to protect your nautical investment. Three bedrooms look onto the pool with large sliding glass doors. EUROPEAN ELEGANCE, marbled columns, magnificent wall finishes including Venetian Plaster, hand-painted mural, silk draperies, peacock granite counters, fabulous ceilings. 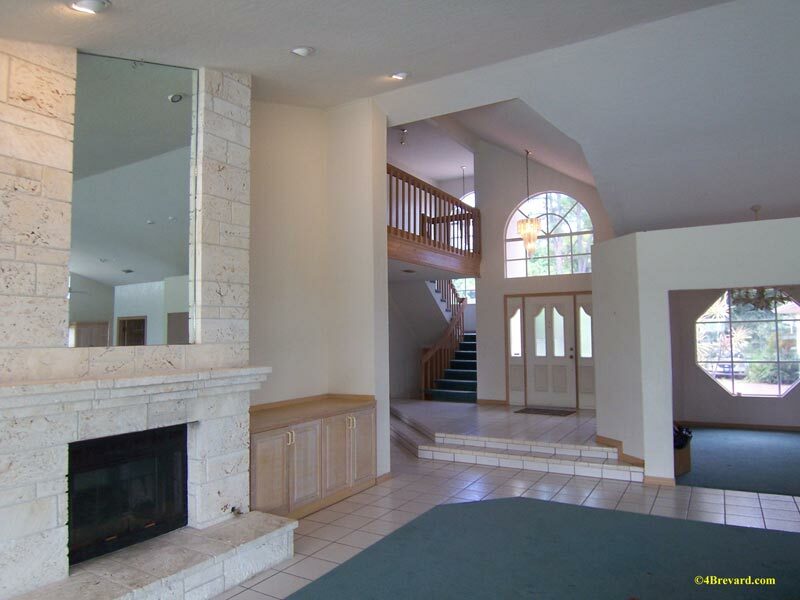 Grand foyer, formal living and dining, open kitchen, top appliances. Very intimate courtyard pool w/ fiberoptic lights, waterfall. Pristine new condition. Everything new! 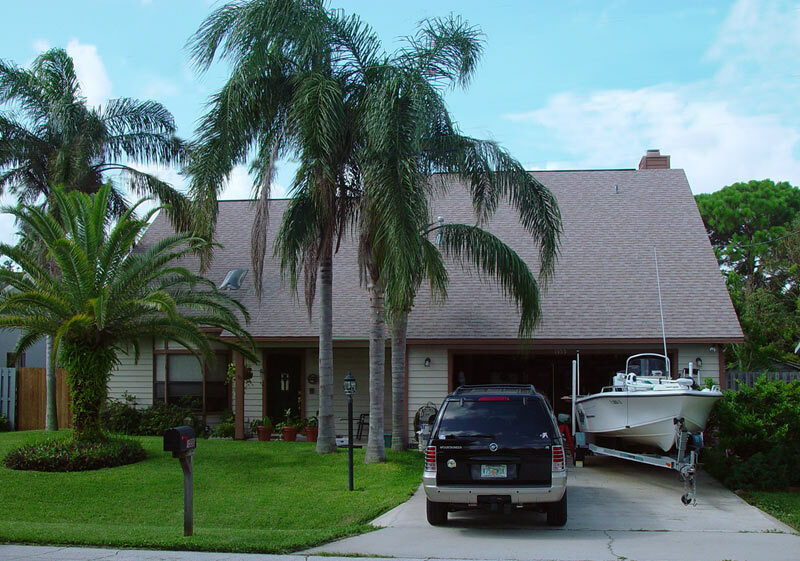 Boat lift, granite tops, stainless appliances, crown molding. Quiet neighborhood. Close to stores, 45 minutes from Orlando. Best schools in Brevard. Live on the island! 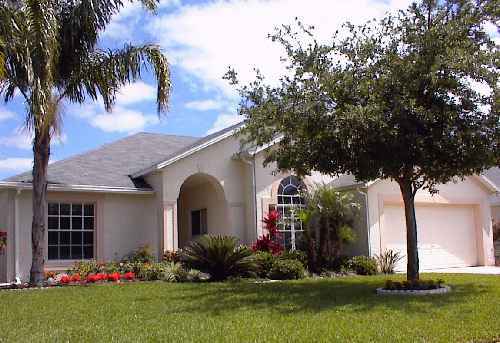 Impeccable Neighborhood near shopping, great schools. Super condition, move-in ready. 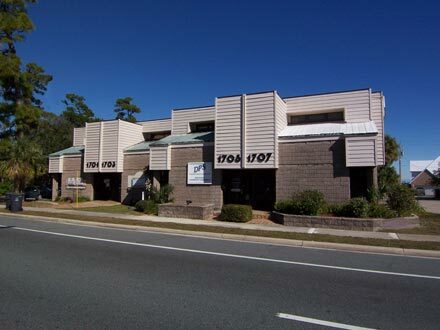 10' ceilings, ceramic tile floors, open eat-in kitchen w/ 42" high cabinets. 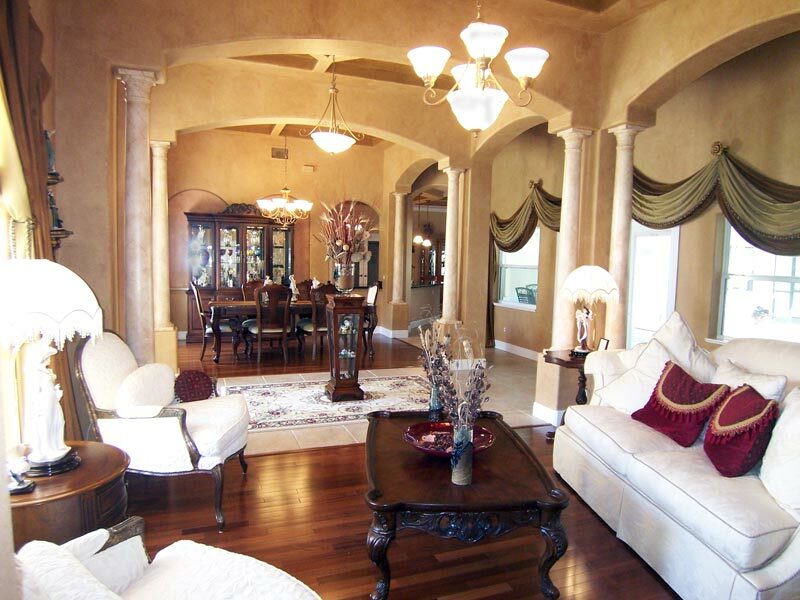 Formal living & dining, plus family room. Relax in the most fabulous back yard and pool! 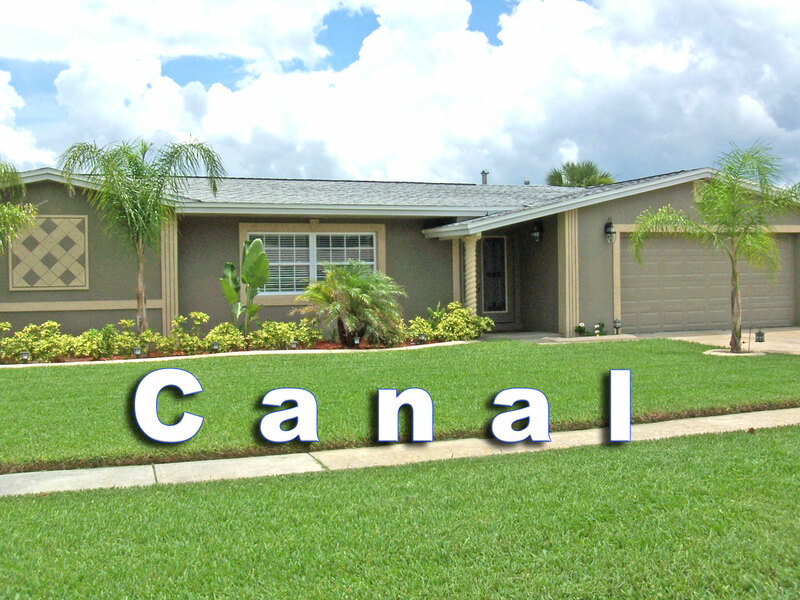 Custom 2-story home with high ceilings and a European flair in a boating-oriented well-kept neighborhood. 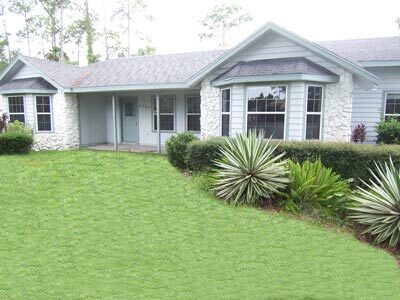 BONUS ROOM SUITE w/ full bath and separate central air overlooks POND and PRESERVE. Pristine better-than-new condition. Overlooks POND and PRESERVE. Floorplan centers around big wide-open kitchen. Best schools. 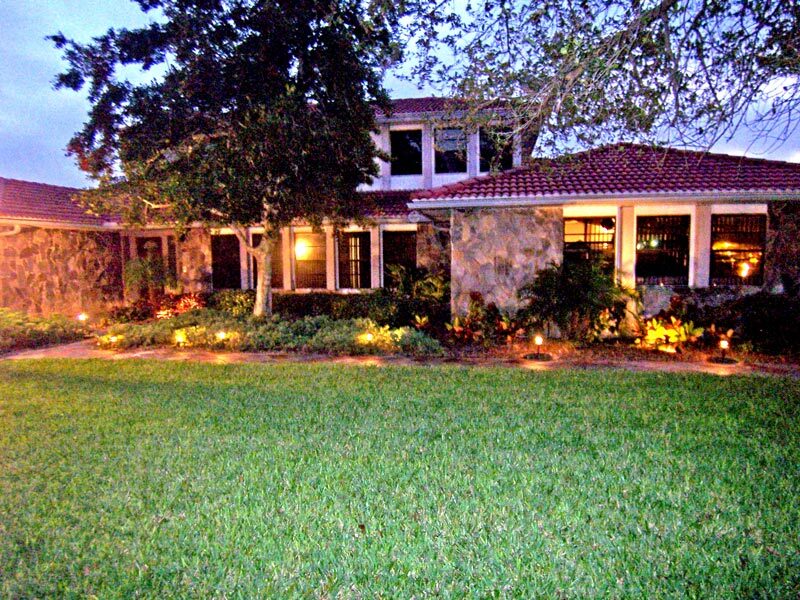 Extraordinary country gentleman neighborhood with pond, stables, 10k acre preserve, clubhouse. Marble floors, white stone fireplace, RV parking, detached garage. Office attached to master suite has separate access. Gated Community Infinity pool cascades toward the lake. 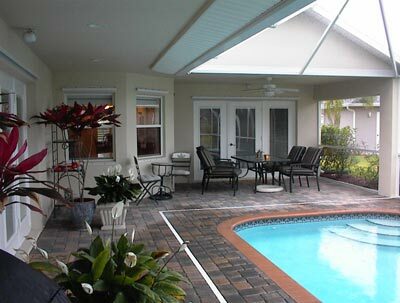 Wonderful views of the park, tennis courts and jogging trail from your screened patio with separate cabana bath. Cozy woodburning fireplace in family room. 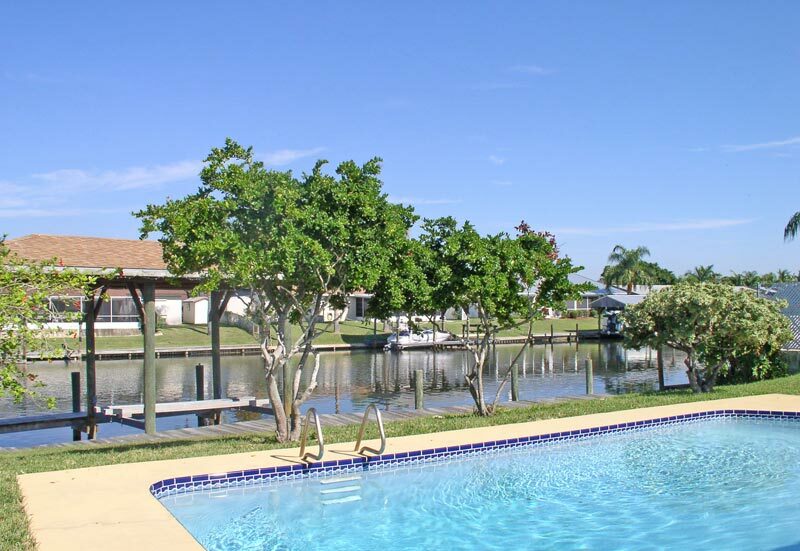 Exclusive Sykes Cove boating community contains upscale homes with a single entrance for enhanced security. 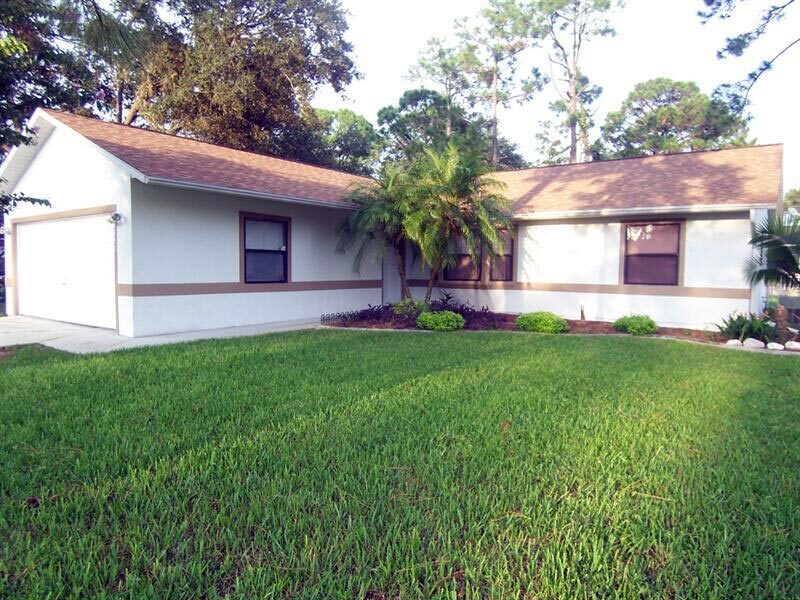 Loaded with extras, 3/2 plus Office, 2,295sq.ft. under air, 3,232 total. Disability-friendly doorways. 20x50 lap pool. 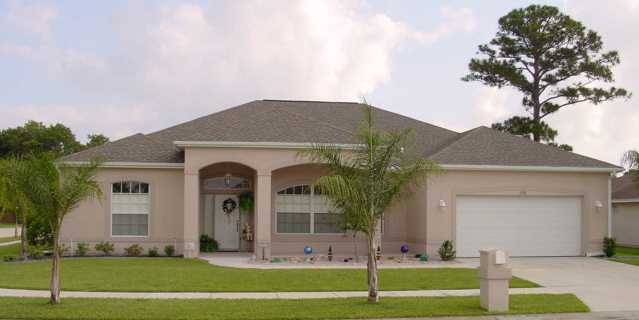 4 bedrooms, 2 baths, master suite, large family room, formal dining room, fenced yard; 2,154 sq. ft. under air, 3-car garage. Perfect landscape. Walk to stores. 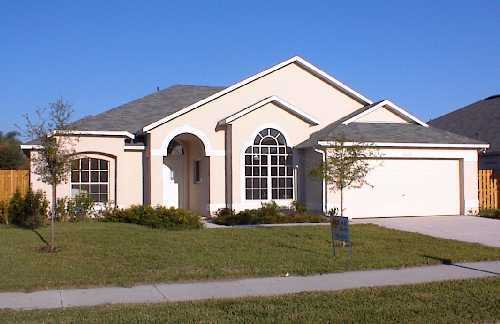 Modern 3 Bedroom, 2 Bath 1,658 sq. ft. under air, 2,274 total. Open floor plan, cathedral ceilings. Friendly, safe neighborhood where you can walk to stores. 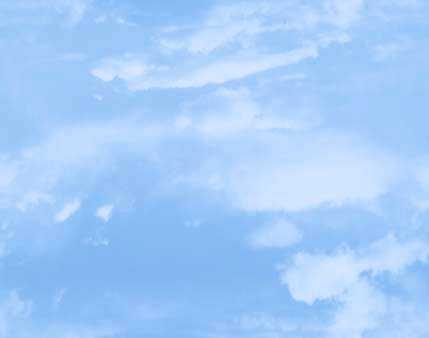 , Lennar's Copperfield community. Near beaches, Cape Canaveral, Kennedy Space Center, Orlando airport. Rock Solid - poured concrete construction. Barcelona open floor plan, 3BR + office. Master Suite has walk-in closet, garden tub, separate shower. Maple kitchen cabinets, breakfast nook, easy-maintenance 18x18 tile floors, covered entry, elegant rotunda foyer, screened back patio, extended garage, sprinklers. Master Suite with garden tub and shower. Open Floor Plan, Cathedral Ceilings. Harbor Pointe Luxury Condo on Indian River at entrance to Kennedy Space Center and Merritt Island National Wildlife Refuge. Eight parks within one mile. One floor below penthouse. Ask me for a comprehensive price list of all units available in these three fabulous buildings. 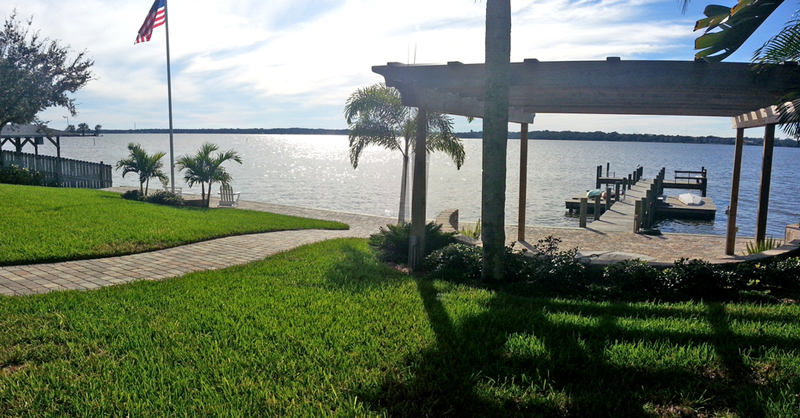 BEST VIEW PER DOLLAR on Intracoastal! 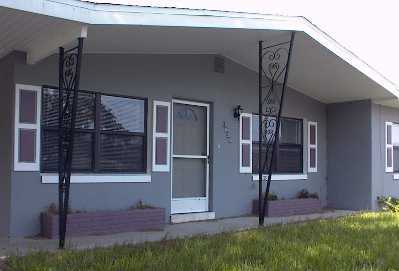 14 ft vaulted ceilings and remodeled upgraded kitchen & appliances, bathrooms, carpets, decorative mirrors and walls. 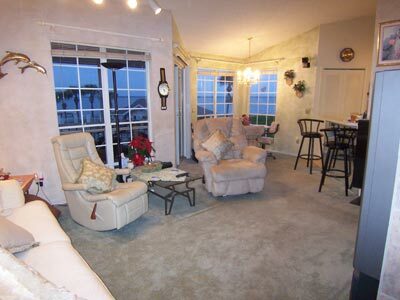 Get away to a relaxing Condo on the Spacecoast! The hotel rents your suite when you're not there. Ocean-facing. Quiet Friendly Neighborhood Fenced back yard. Priced to sell fast with no delays. 4-Lane US1 Exposure Great signage. End unit. Excellent parking. Across from Titusville High School. What a deal! Build directly on the ocean with treasure hunters 100' offshore. Imagine 180' of Atlantic Ocean with just a few neighbors, surrounded by preserves. Site currently has a micro motel. Can be townhomes or single family. 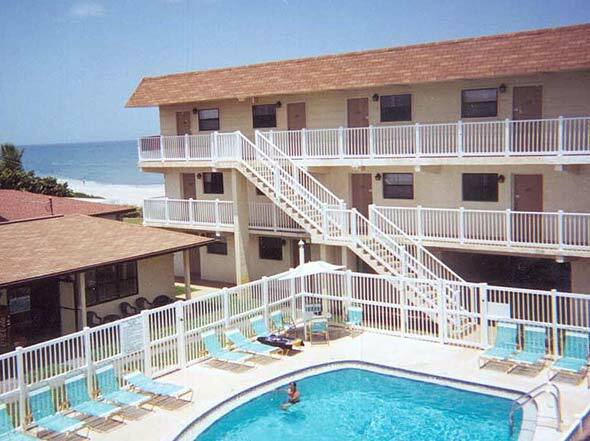 High on the dune, no doubt the best oceanfront deal in Florida.